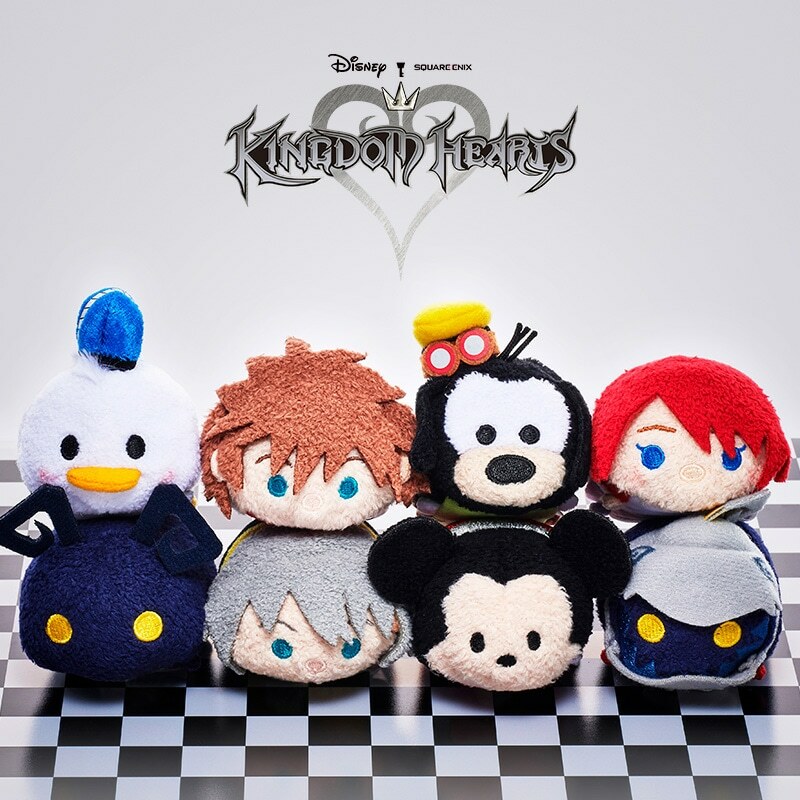 You may recall that Disney released the highly-coveted line of KINGDOM HEARTS Tsum Tsums for sale at D23 Expo Japan 2018 earlier this year. Eight of these lovable plushes were made: Sora, Riku, Kairi, Mickey, Donald, Goofy, Shadow and Soldier Heartless. They were extremely limited, with rumors stating that only a total of 500 units were sold exclusively at the event. Disney couldn't officially confirm if the Tsums would be made available later on, but today we finally have a confirmation. 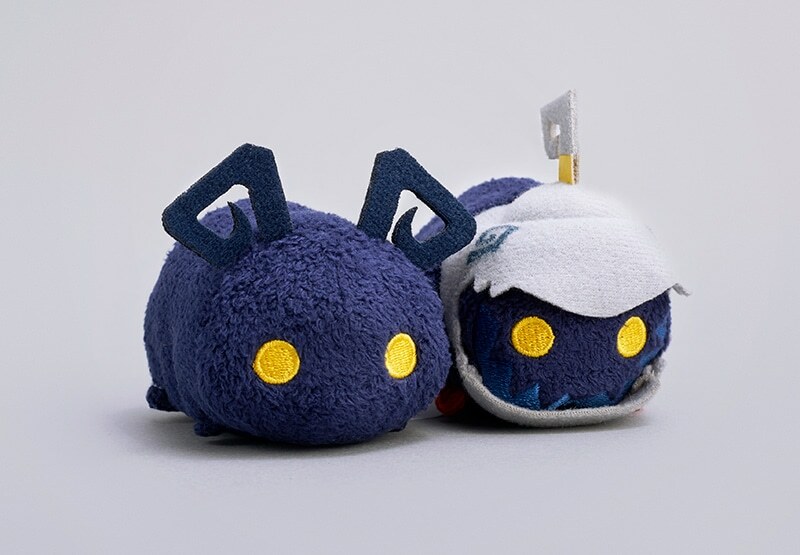 The Kingdom Hearts Tsum Tsums will be returning to Disney Japan's online store at 10:00 JST on December 18th, 2018! The set will cost 5,400円 (roughly $47.58 USD), with a limit of 2 units per person. 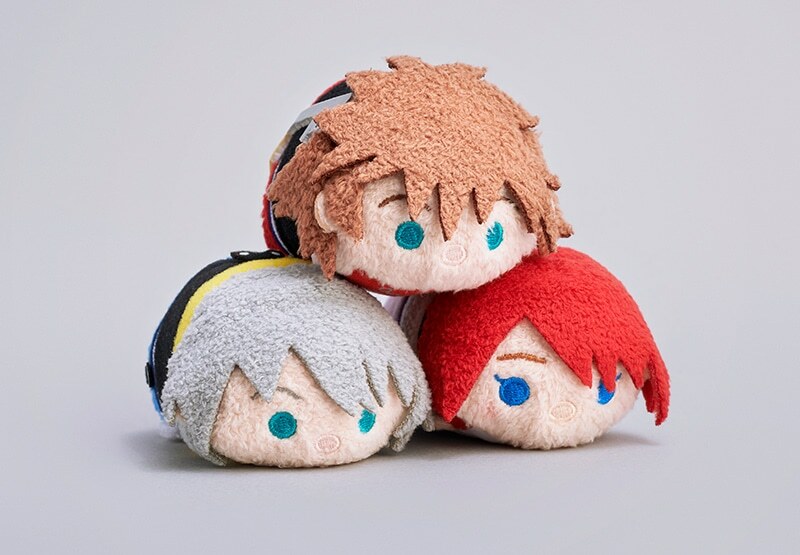 You can preorder these adorable Tsums from our friends at Aitai Kuji for $60 USD. 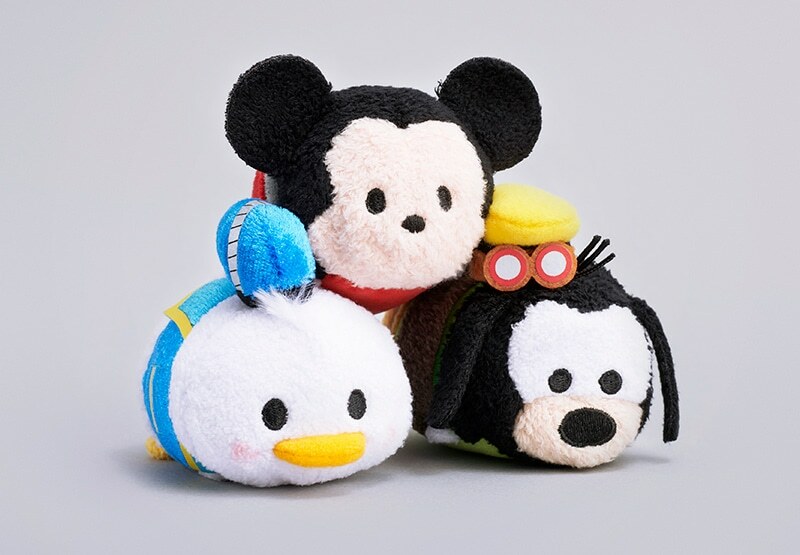 Why are these tsums so freaking adorable? I need these, hope they can ship to the USA. The store only ships throughout Japan and to select countries in east Asia so you'd need to use a third-party service to get them. can someone that wrote this article, confirm if this is going to be available at ALL Japan Disney Stores, or is it just SPECIFICALLY for Japan Disney Store ONLINE. The title of this article is false advertisement if it is specific to Japan's Disney Store Online. Trying to figure out because I will be heading to Japan and NEED THIS. I want them, I didn't think they'd come back. I'm sure that one Japan to America store I can't remember the name of I use online for sea salt ice cream bath bombs and kh ice tray will have them! The Disney Store Japan website has listed them as online only. It's the sky blue box under the price when viewing it on your mobile.